If you're a woman who loves to ride a bicycle, you probably know bike selection is limited, and there are definitely more male cycles than female out there. If you like riding in all terrains and conditions, whether commuting to work or riding trails in your spare time, you're probably interested in the best hybrid bikes for women. A hybrid bicycle is a good compromise between a mountain bike and a road bike. In many cases, they possess the best of both worlds, with features that let you ride just about anywhere. Obviously they have a few limitations too, but if you plan to ride on pavement as well as off-road or on trails, then a hybrid should be a great compromise with a lot of upside. This article will offer hybrid bike reviews for ladies, showcasing a few great examples of comfortable bicycles for city and trail riding. We'll talk about the features of each model and weigh the pros and cons. I'll also let you know what style of riding I think each bike is most suitable for, so you can pick the right one. Let's get started and look at what's out there for you! So what exactly is a hybrid bike, and what makes a particular frame specifically suited for women? Good question! Hybrids are combinations of two popular bike styles: mountain and road bikes. It's not a perfect combination, and they do not have all the advantages of either subset. Let me go into a bit more detail here. Hybrid bikes for women and men usually have a relaxed riding position, perfect for comfort and an upright cycling experience. 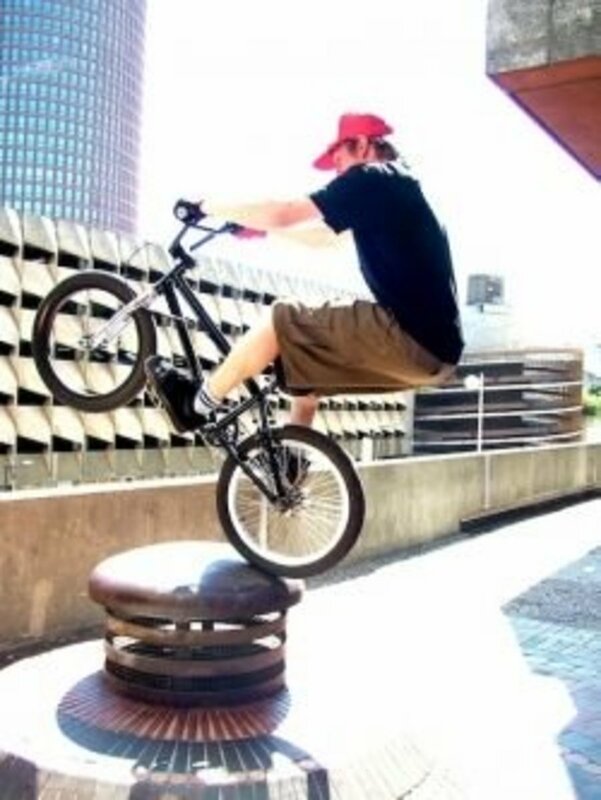 They typically have riser bars and a comfy seat, and they usually have good clearance (meaning no low hanging bits that can scrape on the ground). 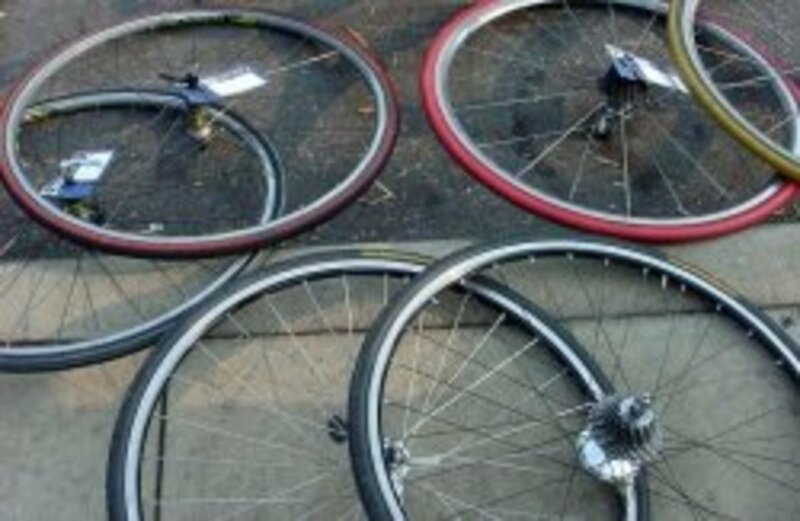 Most hybrid bikes have moderately wide tires with grooves in them. They are meant to be ridden on the road, so the tires are smooth. However, they are also wide and have a bit of bite for extra stability on rough trails, gravel and grass. 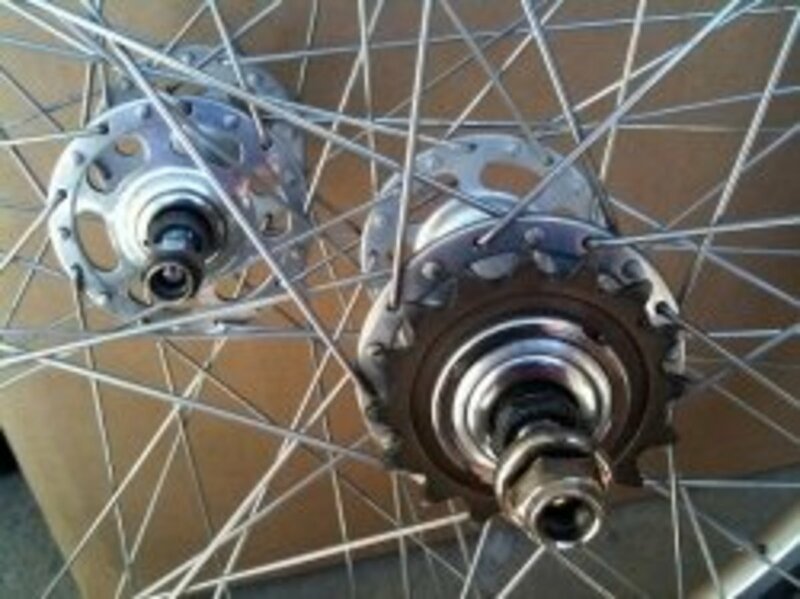 They also usually have generous gearing ratios, with typically between 21 and 24 speeds to choose from. The differences in a good women's hybrid bicycle are intended to make the ride more comfortable and less taxing on the body while still providing an invigorating experience. Critical Cycles is a newer player, but they produce a great quality hybrid bike that's super easy on the eyes. Normally Dutch style bicycles can cost an arm and a leg, but this one is very cute, comfortable and fully functional as a hybrid bike. It features a comfy, loop style step through frame, and it comes in black, cream and forest green. The components aren't too shabby either, with a sealed bearing headset, Shimano shifter, Kenda Kwest tires and alloy cranks. The riding style is upright and comfortable, and the 3 speed Sturmey Archer hub is smooth-shifting and absolutely perfect for most commutes. The paint quality is excellent for the price tag, silky and subtle. It's a gorgeous, vintage inspired ride that's just begging for a headlamp, a basket and some saddle bags. This is definitely a great women's hybrid bicycle and well worth checking in to. What a nice little bike! The Schwinn Discover is one of my go-to recommendations when asked. 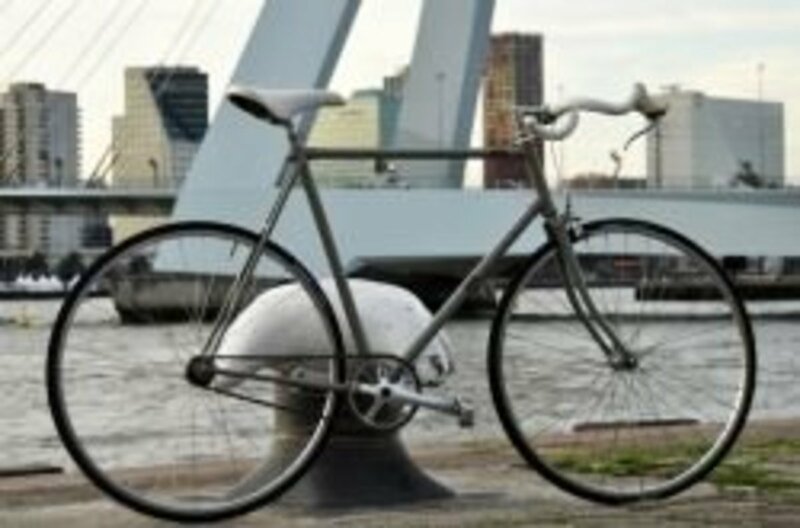 It's another example of a fine bicycle by Schwinn, a great company with a long lineage. The price is unbelievable when you look at the list of features you get. Go to any bike shop to compare if you don't believe me! With a Suntour front fork for a more comfortable ride on all terrain, 21 speeds to choose from and SRAM grip shifters, and a rear luggage rack ready for a basket or saddlebags, it's loaded up with great stuff. The frame is lightweight aluminum, and this is a bike that's perfect for an urban environment or city, and it's comfy to ride with it's upright stance and wide handlebars. If you're someone who feels a little bit uneasy on a bike (like my wife is), it's perfect: low to the ground, very easy to control, wide tires to keep you steady. Notice that they have a bit of bite to the tread? That means the occasional trail ride is no problem either. In my mind, Retrospec has always been one of the top bike manufacturers available at an affordable price tag. Their products, while inexpensive, are always great to ride and gorgeous to look at. 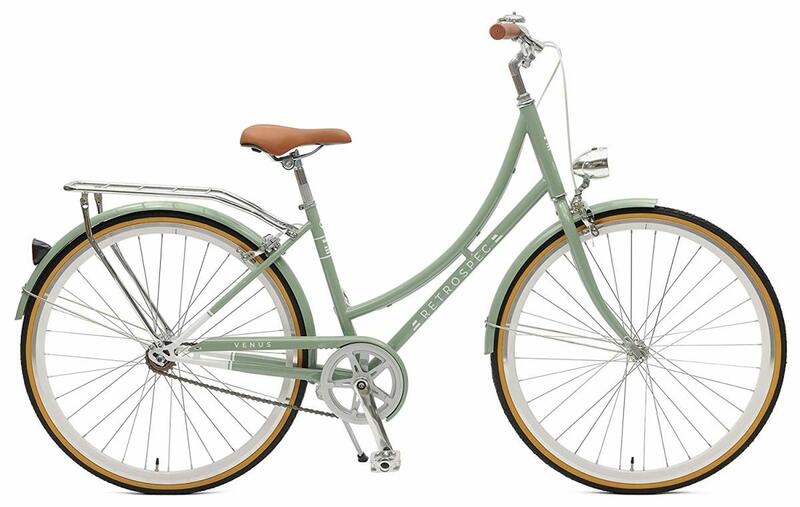 With the Venus, they've produced one of the best ladie's hybrid bicycles around. Their take on the Dutch style is very modestly priced compared with competitors, and it comes with some great accessories, including wide and smooth rolling 700c wheels, an integrated headlamp, a rear luggage rack, an alloy crankset and a strong and light frame. 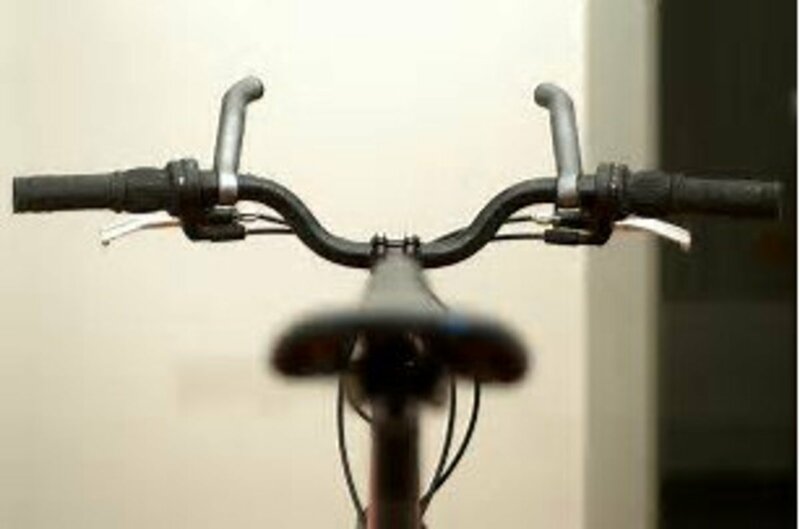 It's definitely intended for a comfortable riding position, and it's ideal if you don't want to be leaning forward over your handlebars the whole ride. The Venus has 7 speeds in total, a simple and versatile gearing range similar to other dutch style hybrids in this price category, and more than enough for the typical commute. It's as good looking in person as it is in the photos. I know aesthetics shouldn't matter, but you're sure to get some looks riding it around. 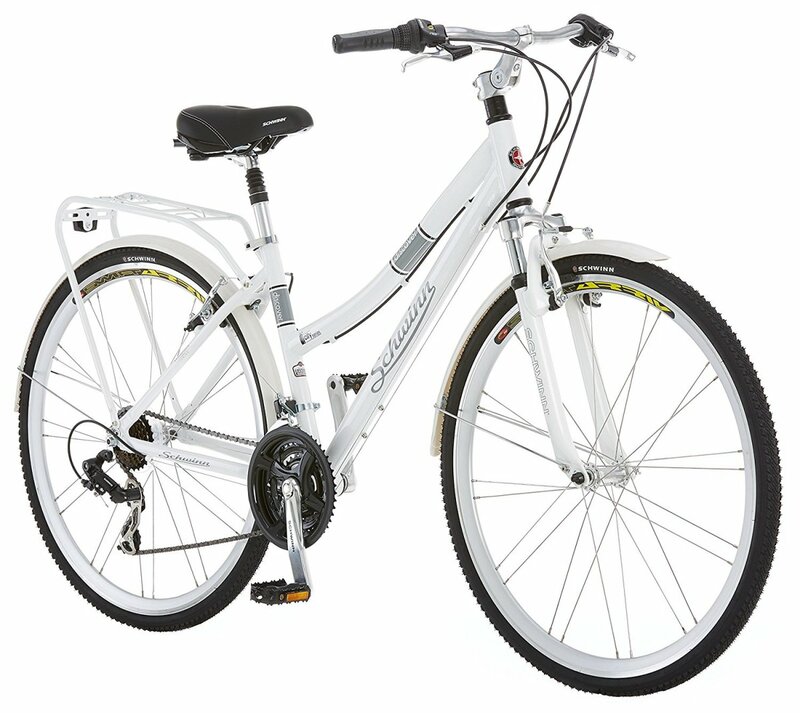 Overall, it's a well-built, good quality women's hybrid bicycle for summer cruising around town or your favourite bike path. I'm a massive fan of Diamondback bikes, they just seem to be indestructible. I've recommended them to friend after friend, and they've all had them for years without any issues. 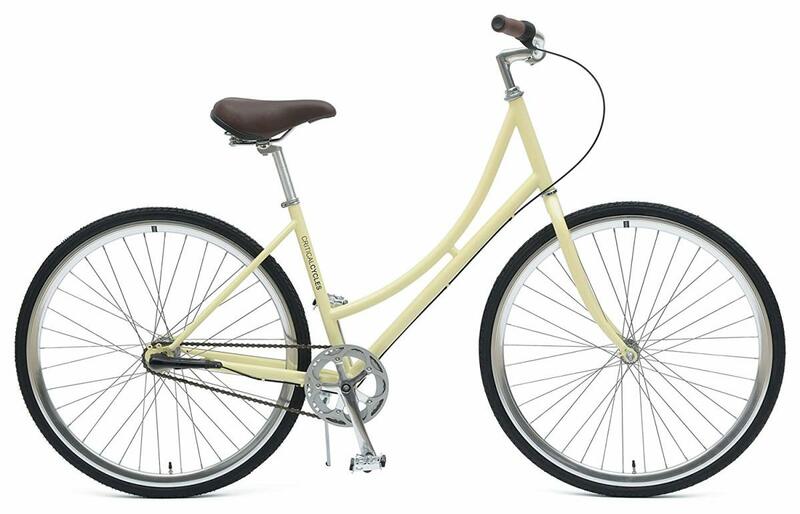 The Clarity 2 is a great ladies hybrid bicycle replete with some seriously nice features. A butted aluminum high performance frame and Shimano shift components (including an Acera rear derailleur) make this ride strong, light and fast. The attractive aerodynamic frame looks even better in person. The brakes are linear pull style, and when tuned up professionally they stop the bike really well. The wheels are Equation brand and they're double walled, aluminum alloy and they spin very nicely, especially with the Kenda Kwick tires they come with. 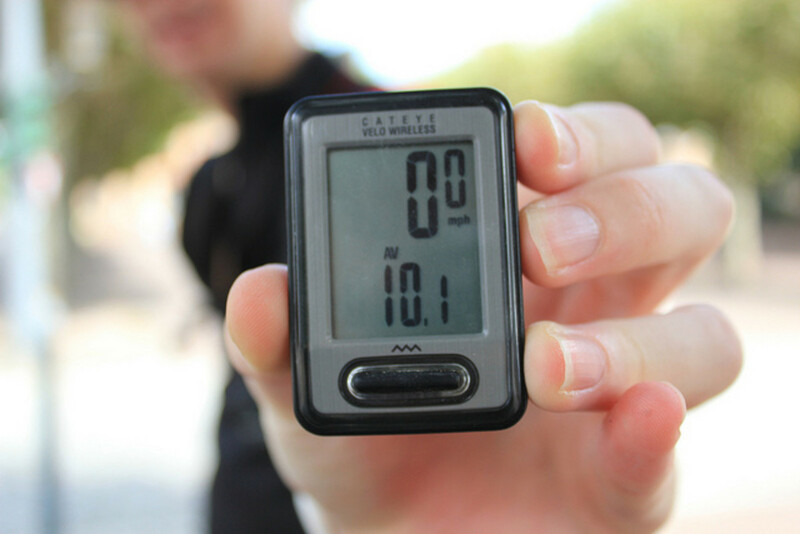 There are a couple of things to watch out for when reading women's hybrid bicycle reviews or shopping online. I wouldn't exactly call them scams, but there is misleading information out there. A lot of companies will label their women's bikes as hybrid bicycles, but the label isn't always accurate. Oftentimes the term 'hybrid' will get lumped in with comfort, urban or cruiser bikes. A true hybrid is not simply a cruiser bike with gears, but a bicycle with a wide range of riding capabilities. Make sure you're looking at the real deal. 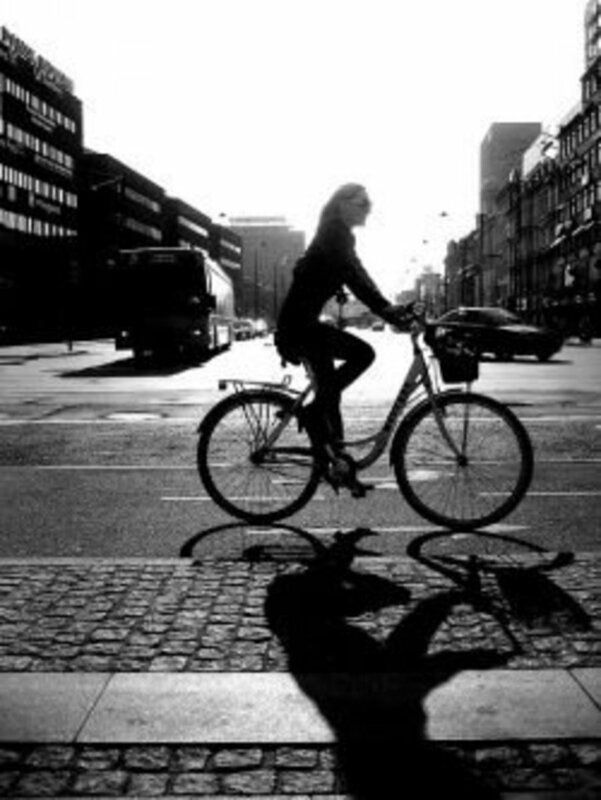 Looking for the best women's hybrid bicycles? Don't be afraid to also check out the men's section. It's true that a select few models are specifically aimed at men, but a lot of frames are basically unisex. The hallmark of a 'female' frame is usually just a slightly lower height and a low-slung top tube. It never hurts to give a bike a try. Just make sure that whatever frame you end up choosing, you feel comfortable and in control. Watch out for too much cushioning. Many manufacturers think women are all about comfort, and they'll add extra seat padding and shocks to a women's hybrid bike. That's fine, but if there is too much, it can diminish the quality of your riding experience and actually reduce your control. Believe it or not, too much padding will make for an uncomfortable ride. It's true! Thanks for the informative article. I am wondering whatever became of the Giant Suede Coasting DX with automatic gear shift that came out several years ago. Seems to have been made from 2007-2009. Are they really as good as they say? Thanks! I'm just looking for a nice riding bike on pavement, sidewalks, trails. Sometimes I take my dogs. Should I get a hybrid? Hi am thinking of buying a cannondale quick for for commuting to work. round trip would be 6 miles with some hills. i would like to know what you think of this bike, and if dimondback is better? Hi Kate, the Manitoba looks pretty good. I haven't seen it up close so I can't comment with total authority, but the frame is aluminum, the shifters are Shimano Acera (basic, but not bad) and the wheel rims are double walled Weinmanns, which I like. It seems to compare well to the Diamondback in this review. I hope that helps! I'm just writing a post on hybrid bike for women.. and I was searching on google for interesting reviews about them.. and I founf you! really nice lens! thanks a lot! @anonymous: I disagree about the average quality part. 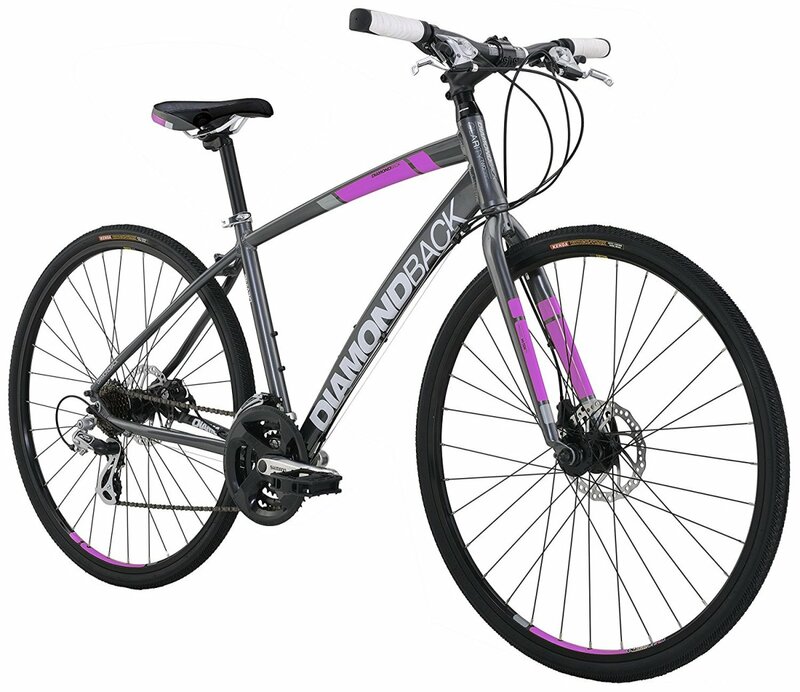 The Diamondback Clarity for example, it's a phenomenal bike that would be several hundred more in a shop. Price and quality are not always correlated, and many people buy a way fancier bike than they need. 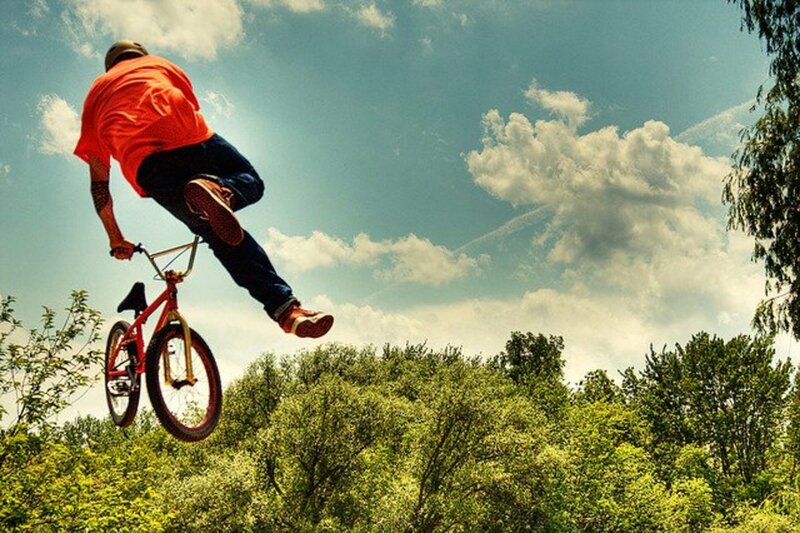 What kind of riding are you hoping to do? Maybe I can make a few suggestions. what about higher quality hybrid bikes? It appears to me that those featured are all inexpensive/average quality. These look like a great idea. Thank you for publishing this lens. I'm sure many will find this useful. Thanks for all the info - it makes choosing a bike a lot easier!